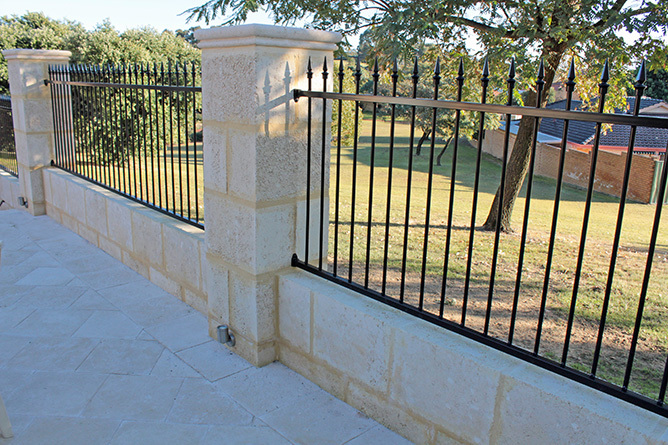 Limestone Retaining Walls and Limestone Screen walls are becoming an increasingly popular choice in Perth due to its durability. 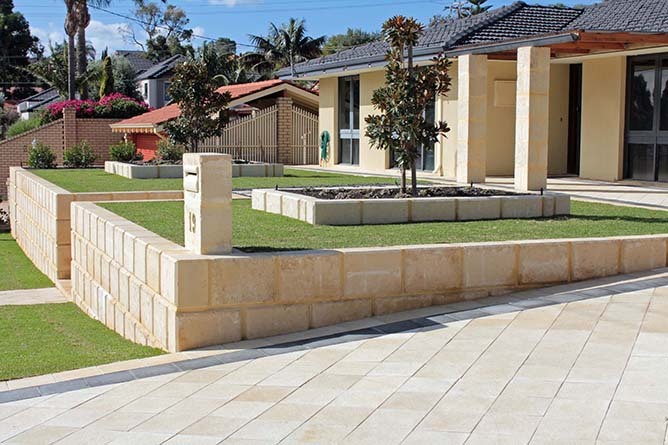 When choosing between brick render walls and limestone walls in Perth, the immediate advantage of limestone is cost, being much cheaper. 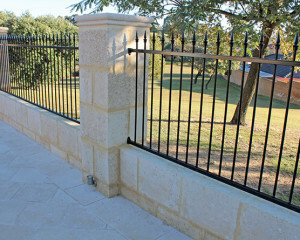 The cost saving is due to brick walls requiring more concrete footings, rendering, plastering, painting and maintenance. 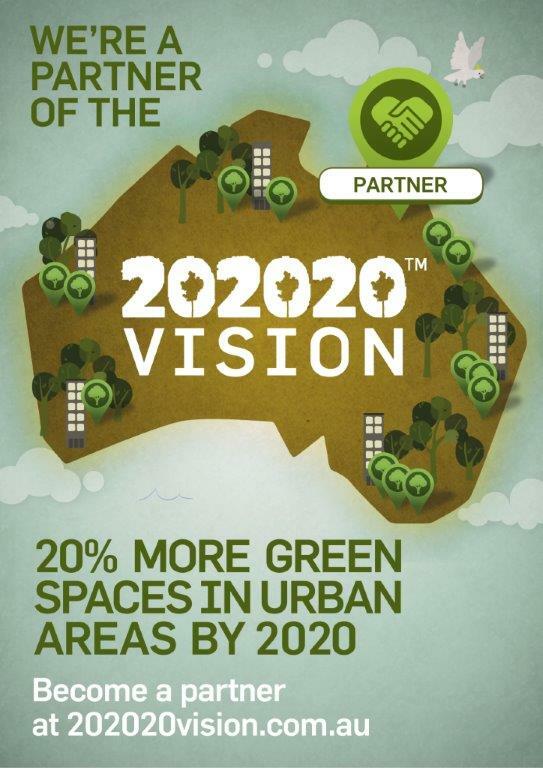 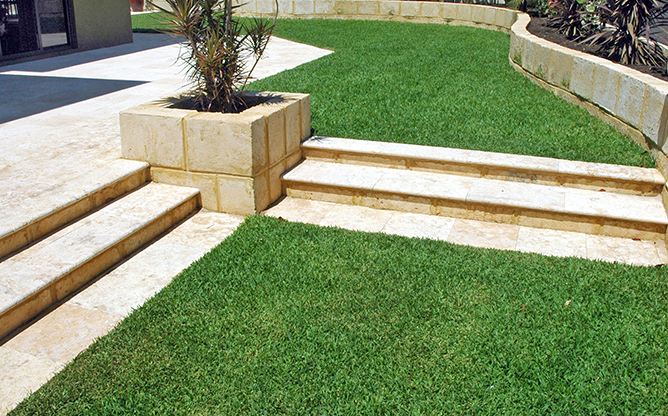 With our Landscape Design Package One, we draft your plans, arrange the wall survey, engineering detail and submit the plans to your local council for the building license. 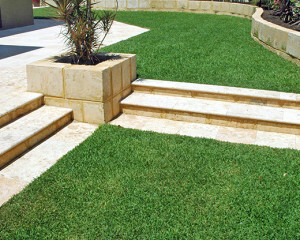 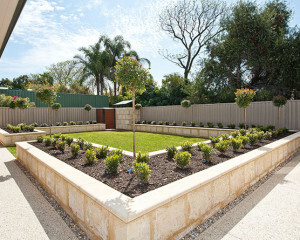 This package also includes a written itemised quotation for the construction of your limestone retaining walls in Perth. 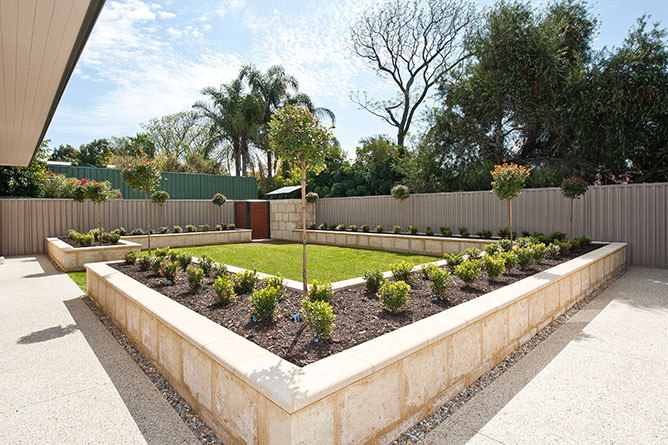 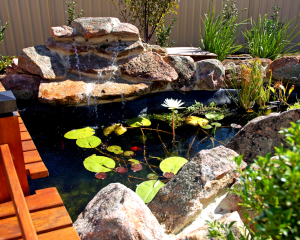 Our in house landscaping teams at Northshore Landscape Construction will construct your wall under the guidance of our in house Landscape Designers, who originally draft your plans, resulting in a hassle free build for you. 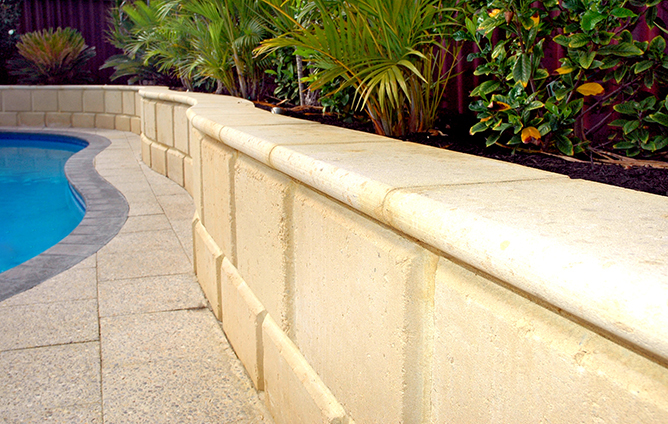 We recommend reconstituted limestone products as they do not age like natural stone, due to their high concrete constitution, but the final decision on which limestone is up to you. 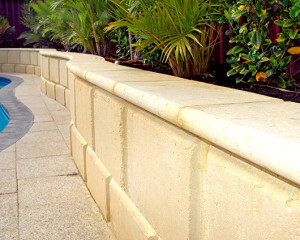 Bullnose limestone capping or no bullnose limestone capping.